In my opinion, there's nothing better than giving and receiving presents that have had a lot of thought gone into them. I bet most of you guys have bought someone a personalised Birthday or Christmas card, but what about something that special someone could use every day, like a personalised phone case or laptop skin? I've been using Case App phone cases for around a year now, and absolutely love them! The quality is amazing and I've never had one let me down, plus the delivery is super fast. 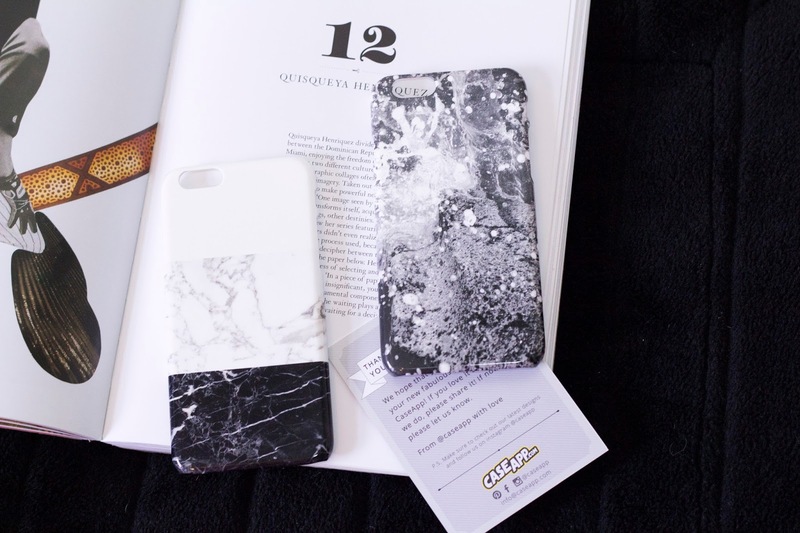 But the best thing about them is you can either choose a super cool design just like the cases above, or if you wish, you can even design your own case by adding a photo, using some art work you previously made, or even design yourself a digital collage to be printed on the phone case/skin of your choice. See some of the designs i've loved and used over the past year here and here! 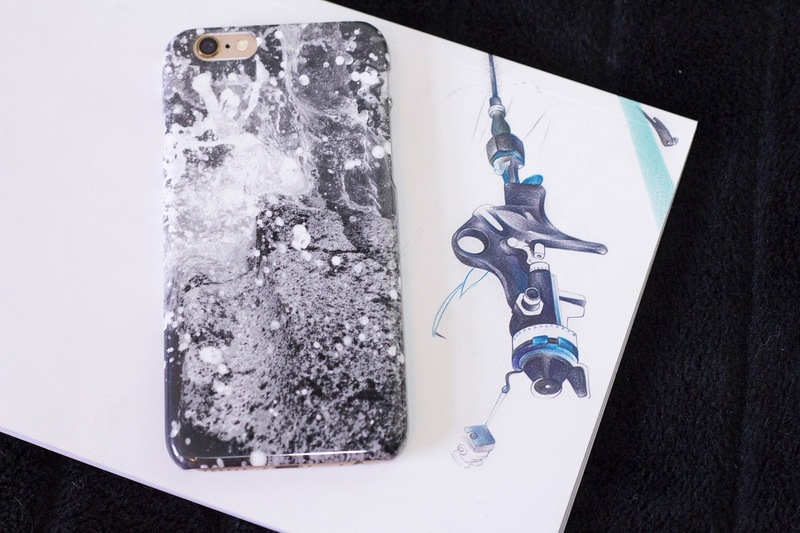 After Case App kindly offered two phone cases of my choice to have, I chose this gorgeous white grey and black Marble Phone Case, and I decided to get my boyfriend this 'Black Wild Waters' case for Christmas. I absolutely love mine & i'm hoping Jordan is just as happy with his when it opens it on Christmas morning. 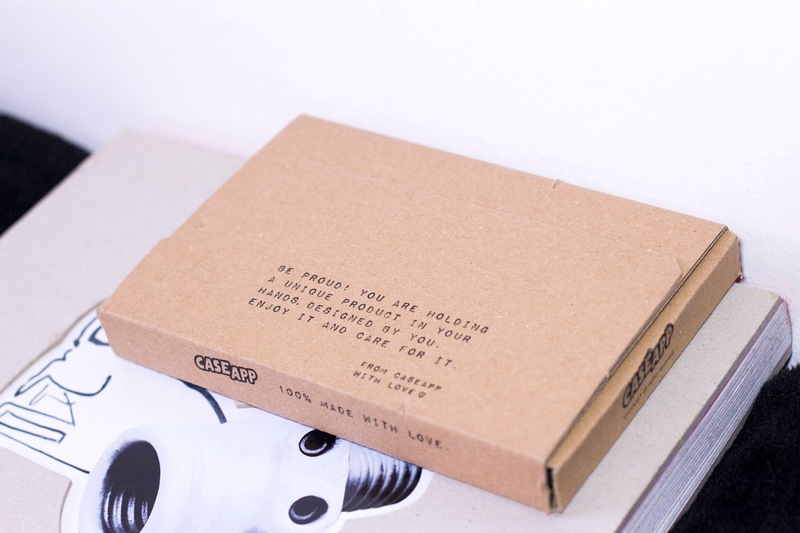 So if you love the thought of giving something personalised to a loved one this year, use the code COLLAGEXMAS20 at the checkout on Case App's website for 20% off! I absolutely LOVE caseapp! 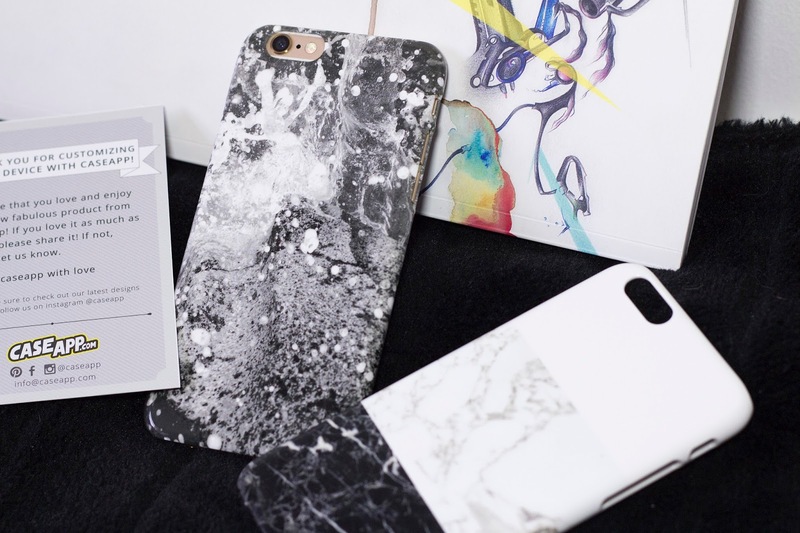 I got a marble laptop skin from them. 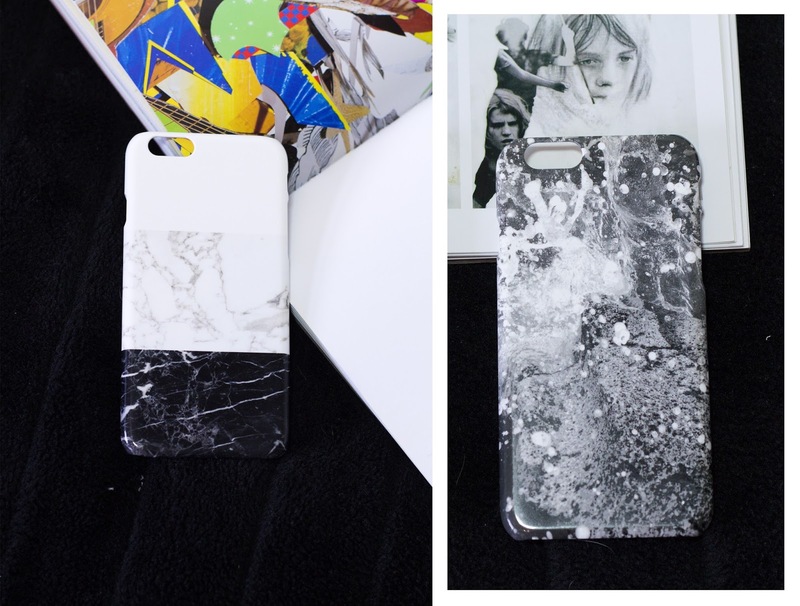 I really like the marble look!